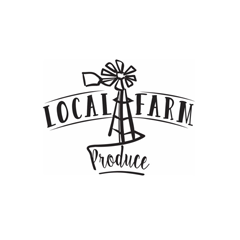 Local Farm Produce is an online directory started by a small farming family from Bundaberg QLD. Its aim is to connect people to local producers & support Australian farming. 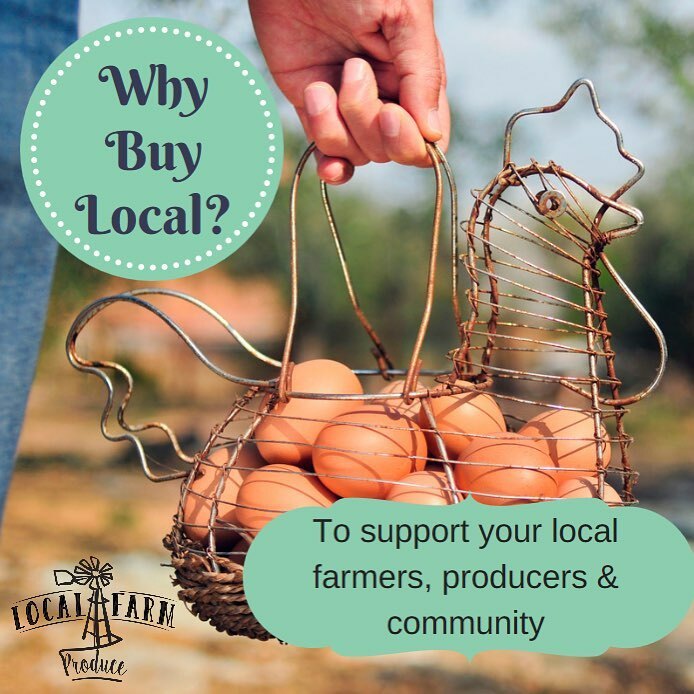 Local Farm Produce helps consumers, tourists and suppliers find local produce and events around Australia, empowering Australian farmers and producers to digitally market their produce or products. Farmers and producers can connect with each other on the platform and showcase the supply and usage of their produce, encompassing a vast array from primary growers through to tertiary restaurants.